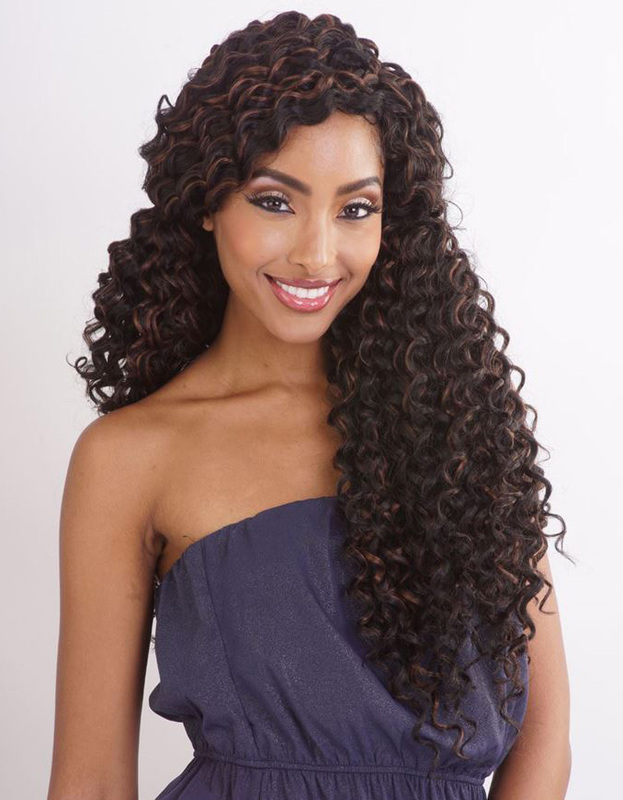 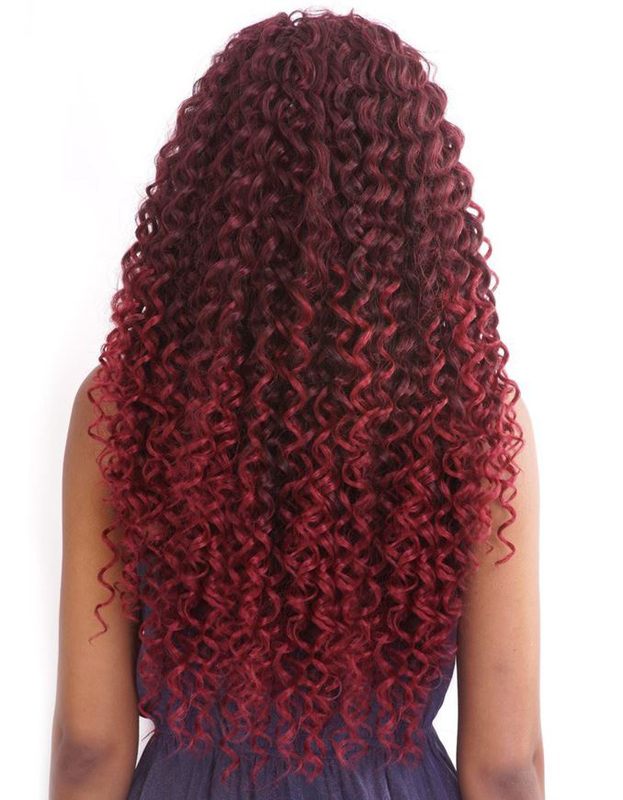 Apri-Naptural Caribbean BEACH CURL crochets hairstyles 18"
Caribbean Bundle Braids: For remi looks, you need faux remi combined with the best proprietary fibers, we deliver human-like natural looking textures that feel fuller, allow less tangling and feature flame retardant properties with hot water styling benefits for effortless styles. 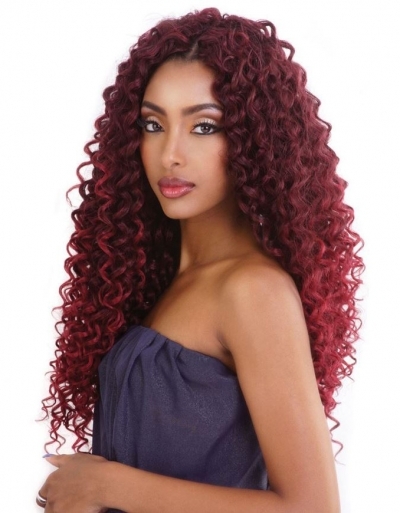 love this hair. I purchased 6packs and I got so many compliments. 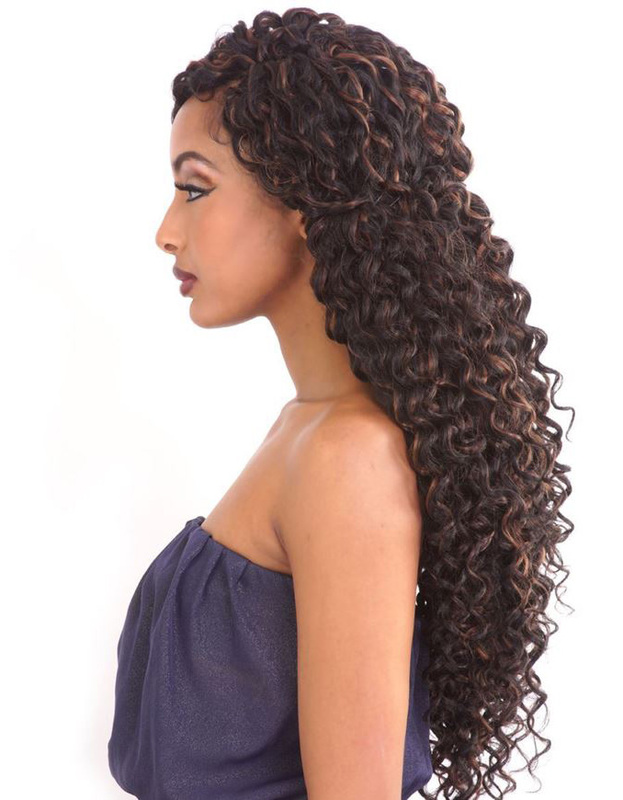 Harlem 125 - Kima Braid OCEAN WAVE 14"